This story was published in More Bikes, in July 2015. Triumph, the iconic British motorbike brand, has confirmed its intention to break the motorcycle land speed record at the salt flats of Bonneville, USA, in August 2015. 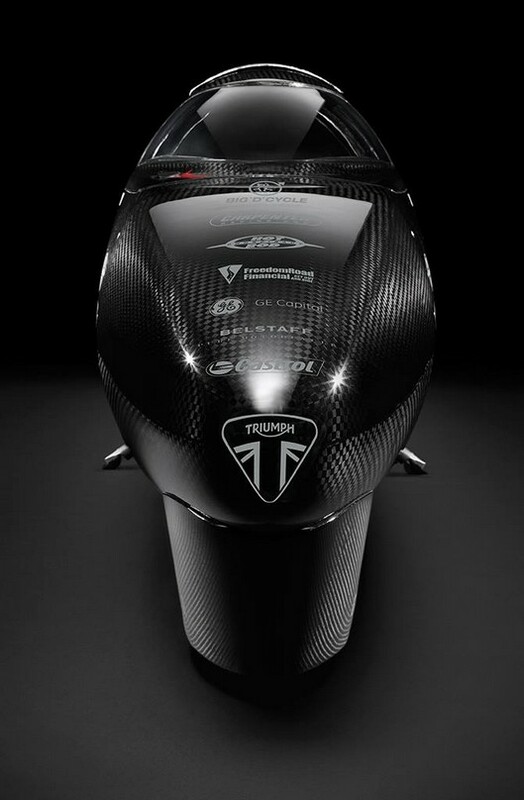 While the current record stands at 376.363 mph, the Triumph team is aiming to surpass that over the measured mile. 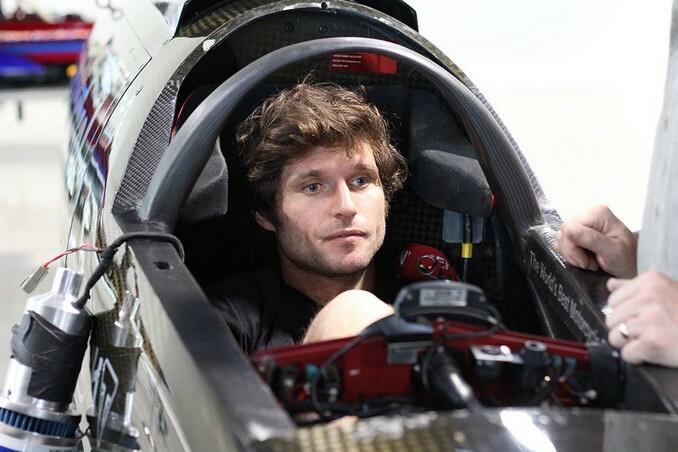 Piloting the purpose built 1,000 bhp Triumph Rocket Streamliner, will be Isle of Man TT racer, truck mechanic and TV presenter Guy Martin. Well known for his love of speed, Guy is relishing the prospect of bringing the land speed record back to Triumph – and the UK – after an absence of 45 years. Triumph has a long legacy of smashing the land speed record and held the title of ‘World’s Fastest Motorcycle’ from 1955 to 1970 with the exception of a brief 33 day period. The record-breaking Triumph Streamliners which included: Devil’s Arrow, Texas Cee-gar, Dudek Streamliner and Gyronaut X1, the former achieving a top speed of 245.667 mph (395.28 km/h). Today’s bar, held by Rocky Robinson since 2010 riding the Top Oil-Ack Attack streamliner, sits at 376.363 mph (605.697 km/h). The 2015 Triumph Rocket Streamliner features a carbon Kevlar monocoque construction with two turbocharged Triumph Rocket III engines producing a combined 1,000 bhp at 9,000 rpm. The motorcycle is 25.5 feet long, 2 feet wide and 3 feet tall. Powered by methanol fuel, the bike is competing in the Division C (streamlined motorcycle) category. The iconic Bonneville name was conceived following Johnny Allen’s land-speed record runs at the Salt Flats in September 1955, when he reached the record breaking speed of 193.72 mph. The first T120 Bonneville model was unveiled at the Earls Court Bike Show and went on sale in 1959. With final testing scheduled at the Bonneville Salt Flats in mid-July, the record attempt will take place 23-27 August 2015.